I recently wrote a post titled “A dream school for changemakers”, which retold and interpreted a dream I had. This dream gave me some interesting and important insights into the work that I do. I have been working consciously with my dreams for the past twelve years. On most mornings when I wake up, I record my dreams in a dream journal. After twelve years I have filled literally dozens of exercise books and journals, and have found a way to work with my dreams that has really helped me in my life and work. 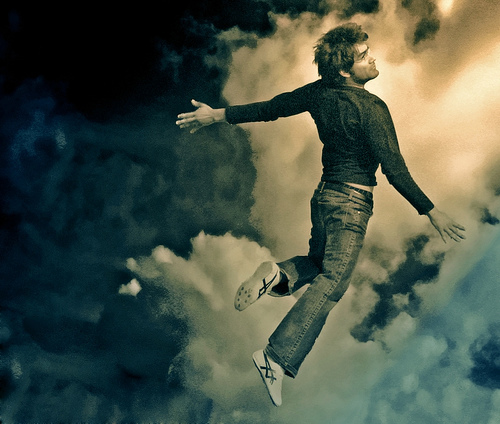 There are a number of different theories about dreams and what they signify. Some people see dreams as simply projections of their innermost thoughts or desires. Others see dreams as a way of processing what happened for them in their day. These can both be accurate ways of looking at dreams; yet dreams can be something much more than this as well.